If you love good quality food, this is a must for you. 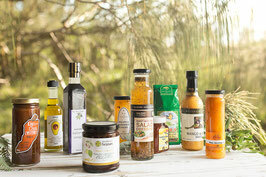 This delivery to your door of a selection of 10 gourmet food items for your pantry will delight you. 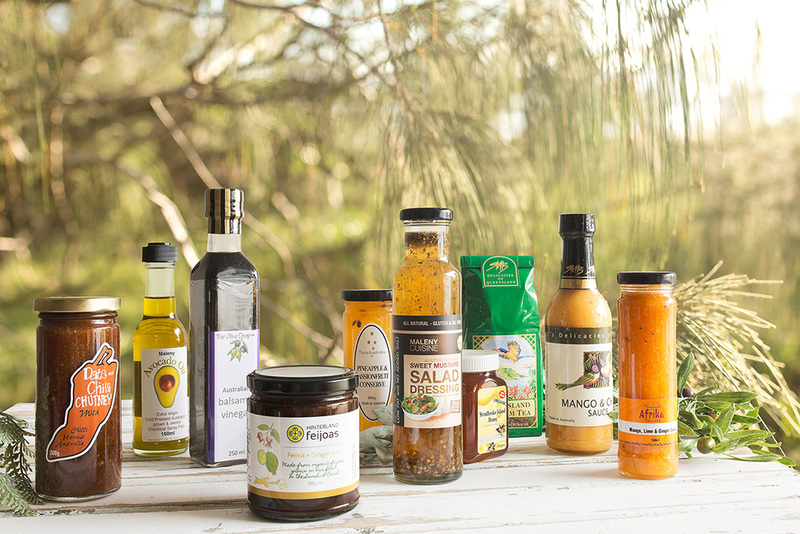 It is the perfect way to keep in stock a range of top quality delicious gourmet items that you could normally only purchase from farmers' markets or gourmet delis. There are no supermarket lines used. Alternatively send to family or friends as a gift.